Windows are an important element for any building or home as they provide warmth, light and aesthetic appeal. Your windows can also affect the energy consumption your home uses to provide comfortable indoor temperatures in both summer and winter. Like most things, you get what you pay for, and this is especially true when choosing quality, energy efficient, low maintenance windows. Selecting the best windows can help you save money into the future. With technological advancements, there is more to consider when replacing windows and the glass you choose can prevent heat escaping in winter and can keep your home cooler during hotter months. Choosing energy efficient windows in Canada is essential to keep our homes warm and reduce wasted energy. 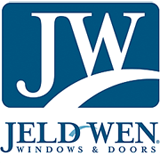 Jeld-Wen quality windows are engineered to be high-performance and efficient plus they can reduce potential condensation and lessen outside noise. 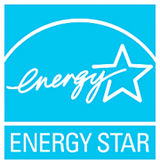 The Energy Star logo is your assurance that window products are qualified to lowering operating costs and are more advanced than conventional windows. You can help you better-regulate temperatures in your home by selecting Low-E glass options for windows. Low-E 180 provides a low solar heat gain for east facing windows, which will allow the morning sun to warm a room. For large south facing windows where you want to reduce heat you can choose Low-E 272 which repels the sun’s UV rays. Low-E 272 can curb excess heat during the hottest hours of the day. Simply Yours Windows Doors can provide advice for creating a better living space with more comfortable temperatures inside your home. 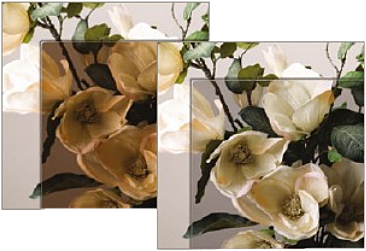 Tinted glass is beneficial for rooms that receive direct sunlight and will greatly help to reduce glare. 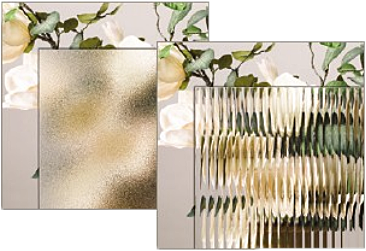 We feature a wide variety of textured glass with many aesthetic choices that allow light inside while providing privacy.